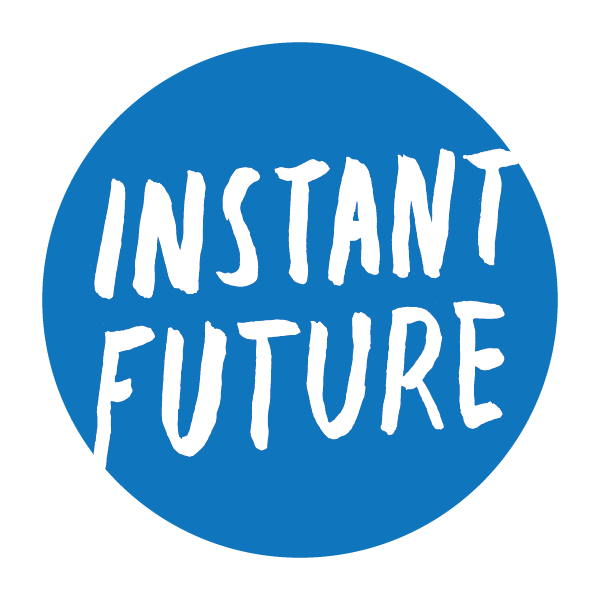 A couple of years ago, we decided to do an eBook experiment called Instant Future Books. The idea was to see what we could learn about the viability of eBooks and their readership by publishing exclusive essays and stories. What we learned is that the worlds of Kindle-toting eBook readers and our beloved small press readership were still pretty different from each other. Although there’s some definite crossover, we know for certain now that our friends, fans, readers, and yes, even critics, prefer their books (large or small) in their hot little hands. 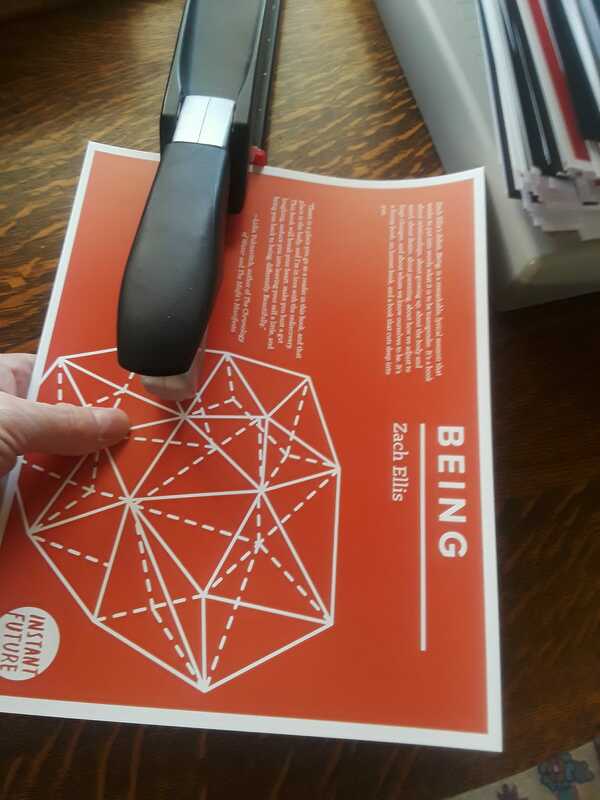 So we’re gonna be putting out our five Instant Future releases as chapbooks in the coming year. 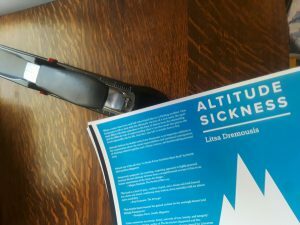 The first two were debuted at the Publication Fair in Portland on December 13th, 2017. 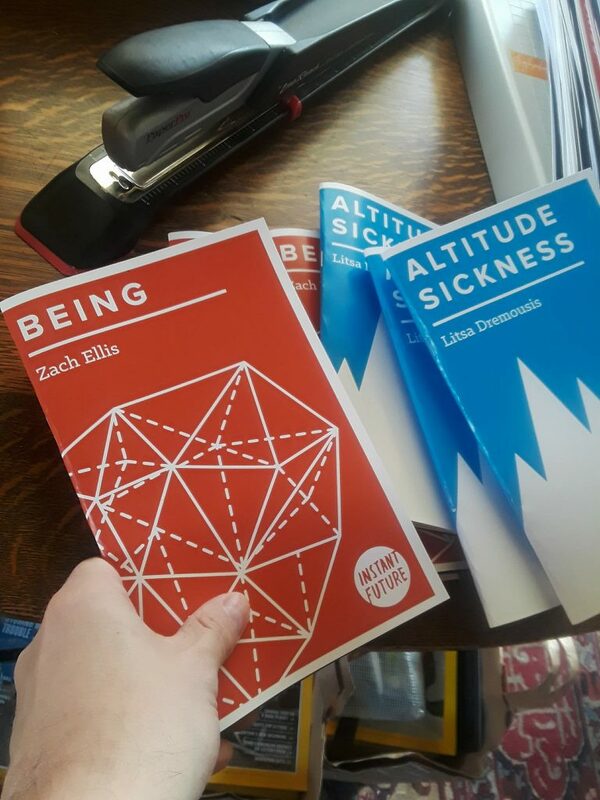 Altitude Sickness by Litsa Dremousis and Being by Zach Ellis definitely started this whole experiment with a dynamic bang and now you can put them on your bookshelf. Be on the lookout for Elissa Washuta’s chapbook, Starvation Mode, in spring of 2018. Thanks to everyone who supported this little experiment, especially series editor Matthew Simmons, designer Bryan Coffelt, and chapbook layout guru Tyler Meese.